The MC1 Series Mechanical Articulating Borescope provides the ultimate inspection experience through cutting edge features and strategic design. 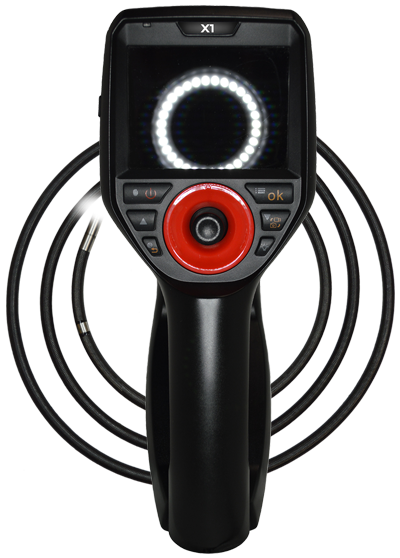 This motor-driven Borescope has the most impressive battery life of all our Borescopes at a price that cannot be beat. Routine maintenance inspections are made quicker and easier than ever to conduct with the MC1’s crystal clear display, portable design, and smooth articulation. Its military grade durability lasts through the toughest inspections. The handheld unit is designed for easy grip and joystick handling. This video borescope is available in 2 lengths (1.5 meter and 3.0 meter) and 2 diameters (4mm and 6mm). 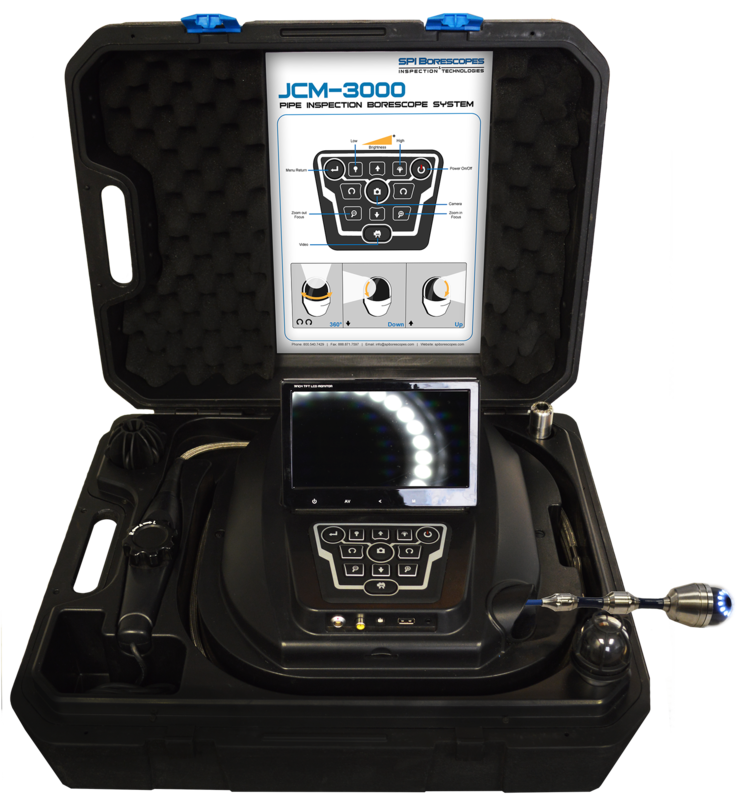 The JCM 3000 Pipe Inspection System is a major innovation in High-End Digital Borescope Pipe Cameras, Extreme Durability, and Remotely Controlled Camera Articulation. This revolutionary Pipe Inspection System provides the ideal inspection experience through interchangeable cameras, longer insertion tube lengths, and upgraded features. The pipeline camera system features an impressive 7.5” LCD display so you can see every detail possible during your inspections. 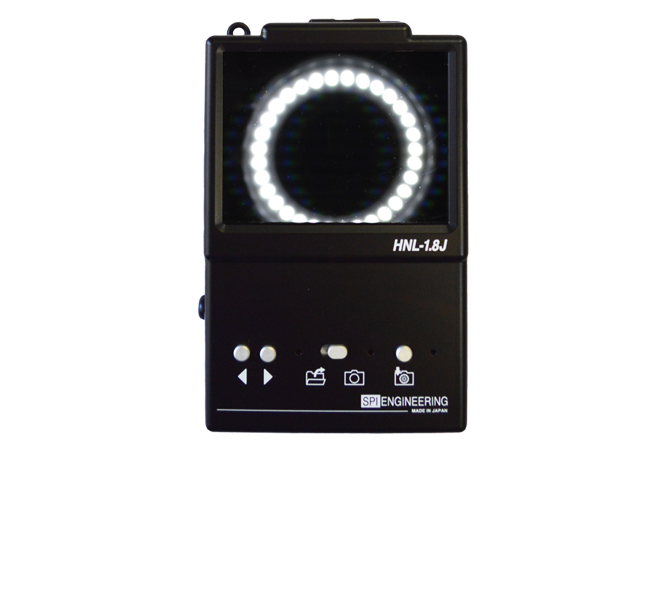 This remote visual inspection equipment is made extremely portable with its rechargeable Lithium-Ion battery that boasts a 4-hour battery life. A user-friendly control pad lets users easily capture photos and video of routine maintenance inspections. The JCM 3000 features a variety of different attachments, including an articulating camera tip, 2 large pipe cameras, and more. 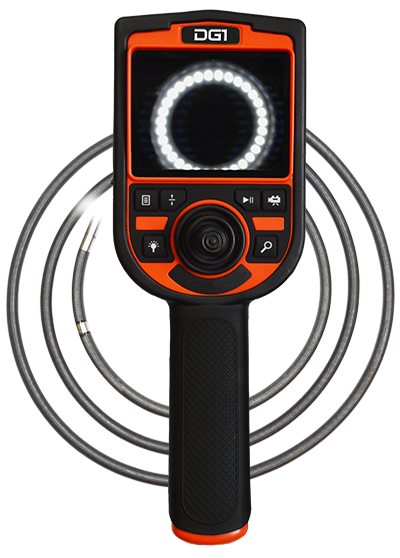 SPI Borescopes is proud to introduce the Ultra Thin Series 1.8 Micro Borescope Camera. It is a 1.8mm super-ultrathin industrial borescope that embodies the product development concepts of our company. It can be used for inspecting inside ultra small holes and pipes. 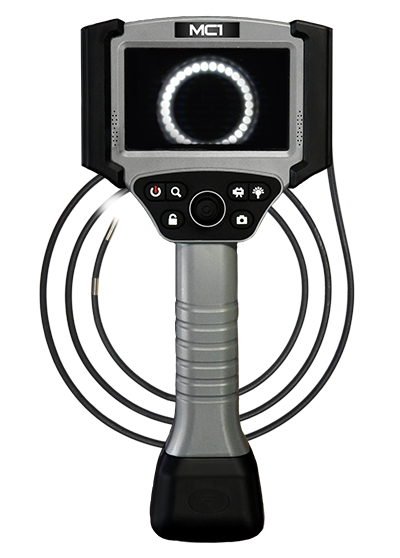 It is the thinnest borescope in the world among video scope-type borescopes that do not use fibers. This minicam borescope is perfect for computer component inspections. This ultra-portable borescope features a side view mirror tip, a 3.5” display, and SD card.